*SO MUCH SPACE! 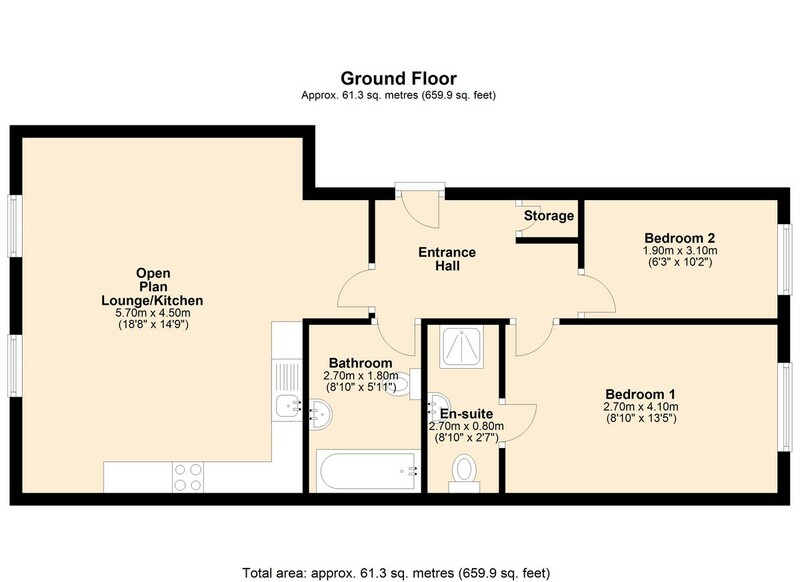 * Light and airy rooms with high ceilings, HUGE open plan kitchen/lounge, ALLOCATED PARKING & SECURE Communal Entrance. 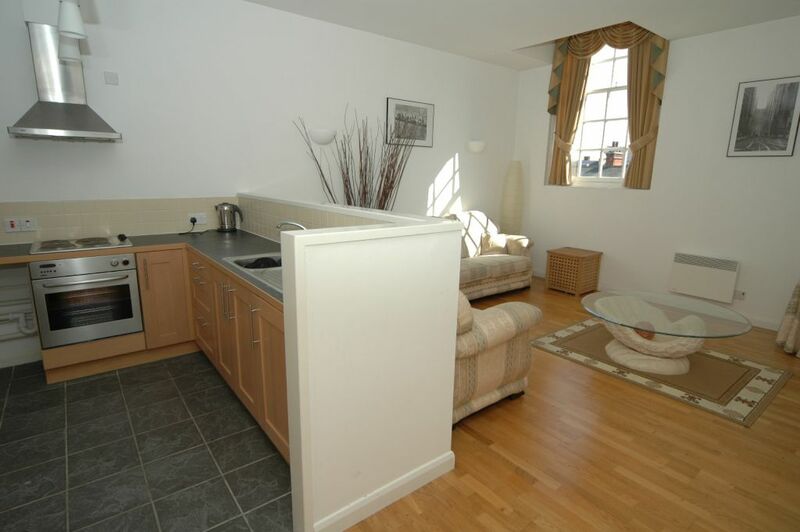 Located right in the City Centre and just a stones throw away from the train station and St Stephens Shopping Complex! Book your viewing now! *SO MUCH SPACE! 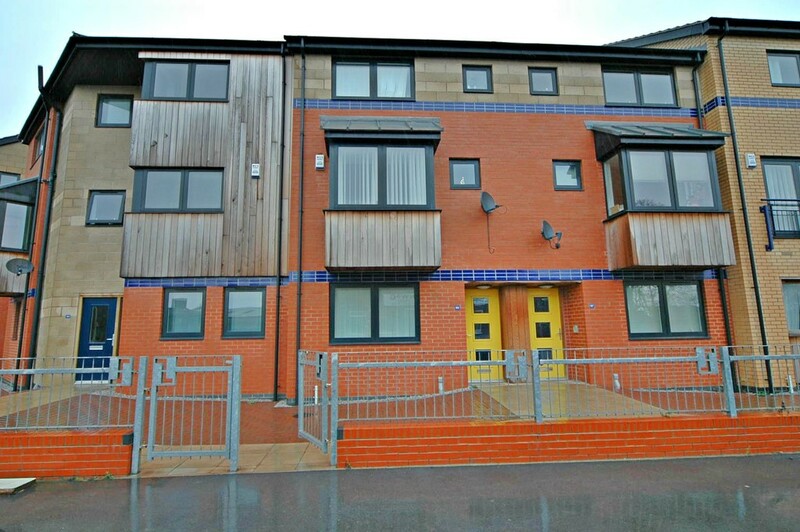 * Light and airy rooms with high ceilings, HUGE open plan kitchen/lounge, ALLOCATED PARKING & SECURE Communal Entrance. 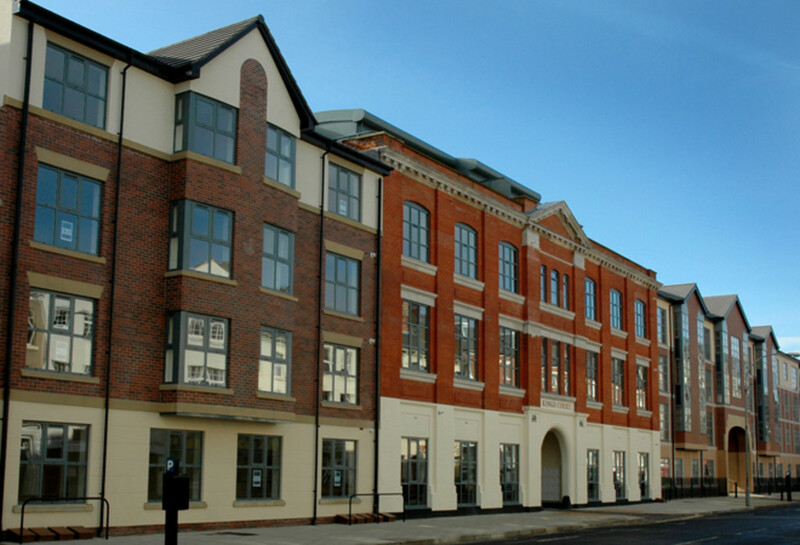 Location: This stunning development is located in the City Centre with an array of shops, bars and restaurants on the doorstep. 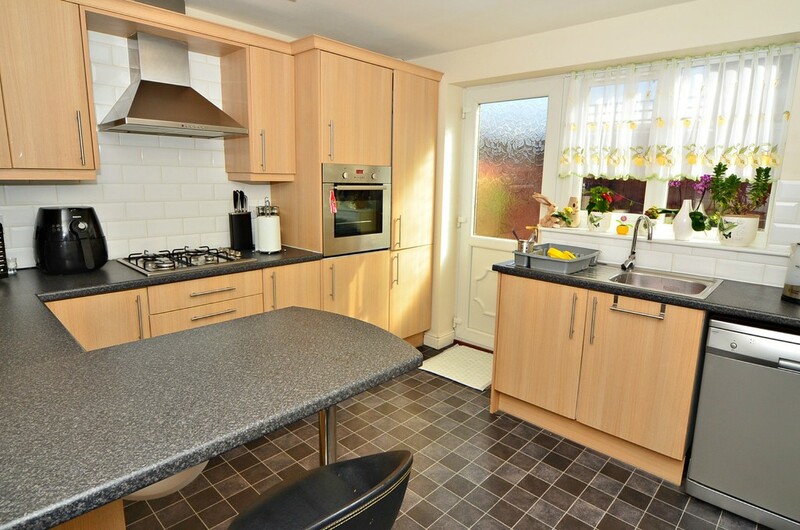 St Stephens Shopping & Leisure Complex and the train station are conveniently nearby. Outside: Gated entrance to the secure car park to the rear of the development. Individual post boxes located at the gates to the development.